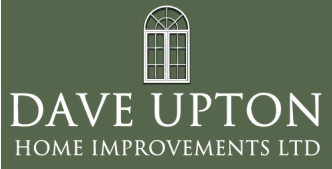 Dave Upton Home Improvements is a trusted, independent family business. 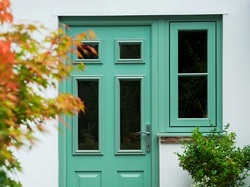 We have been established for over 23 years and Dave Upton has over 30 years in the home improvements market. 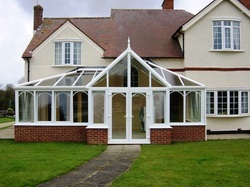 We offer a wealth of experience in all aspects of home improvements from larger scale projects such as conservatories and extensions through to small scale window and door installations along with kitchen and bathroom refurbishments. 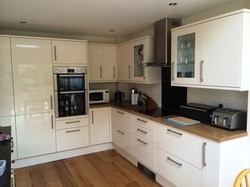 Our experience in the home improvements market means our knowledgeable and highly-skilled teams will transform your home with the minimum of disruption. Extend your living space and transform your home. Both can add value to your property. Porches provide extra space and improved security. Kitchens and Bathrooms can add a touch of luxury. One of our team will come and see you at a time that suits you.